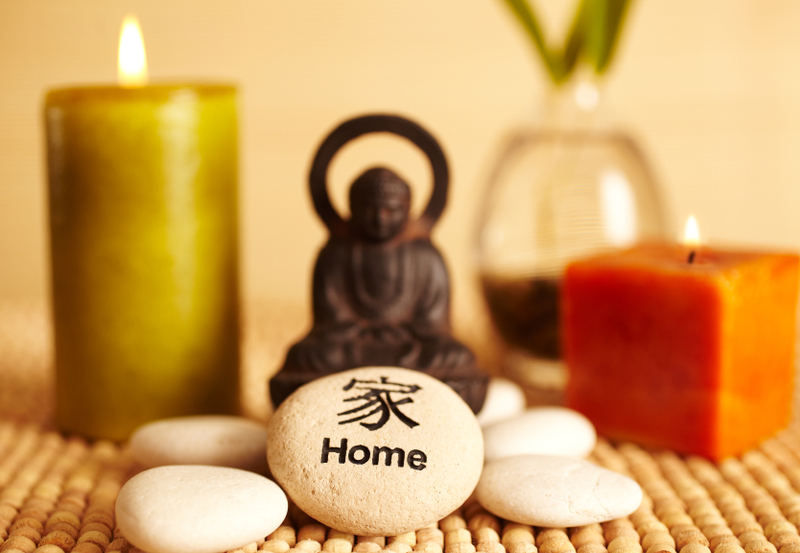 While Feng Shui began almost 3000 years ago, its practices have become amazingly popular in the modern era due to its emphasis on personal environment and mental health. It attempts to deal with the complex relationship between the self and the area which you inhabit, particularly your home. In Chinese, Feng means wind, while Shui means water. The Chinese believed that these two things flowed both ways, towards the negative and towards the positive, and were dependent on how your land or space was divided and organized. According to Feng Shui, the most important way to nurture the best energy in your apartment is to avoid or hide clutter from the regular flow of the house. Creating harmonious spots where you can place and hide personal items that might take away from the peace of the house is essential. If it doesn’t fit in the room, it should be put away in an appropriate closet or hiding space. Every home is different, and every person as well. It’s important to make sure every shelf and cabinet fits within the theme of your own personality and home to defeat any air of unrest. While getting rid of the of unwanted knickknacks around your house is important, it’s also important to make sure all your furniture is organized in a way that promotes as much breeze and open air flow as possible. If a cabinet or couch is blocking a window or door, you’re not allowing your home to breathe. It’s important to make sure your furniture fits your rooms perfectly. 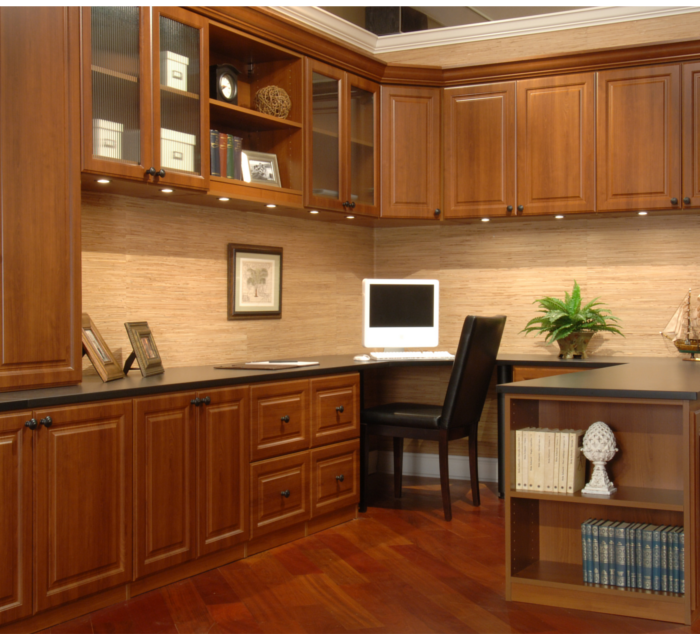 Customizing the things in your house to fit just right is the best way of keeping a perfect balance. Allowing natural light to flow through your house is as important as air flow. Brightness, according to Feng Shui, helps create positivity and promotes better energy and health for those living around it. When placing your larger pieces of furniture, make sure they don’t block essential passages of natural light. Hallways should be left open to give the sunlight its longest trajectory into your living space. Open doors and properly accentuated color schemes can also help. The Baa, or the Feng Shui energy map of your home, is defined by cardinal directions. The east, for example, is based on health, and the south west, love and marriage. By changing different rooms in the house to fit these specific standards is said to promote each specific life theme, whether it be your career, creativity or spiritual growth. Don’t leave it all up to yourself. 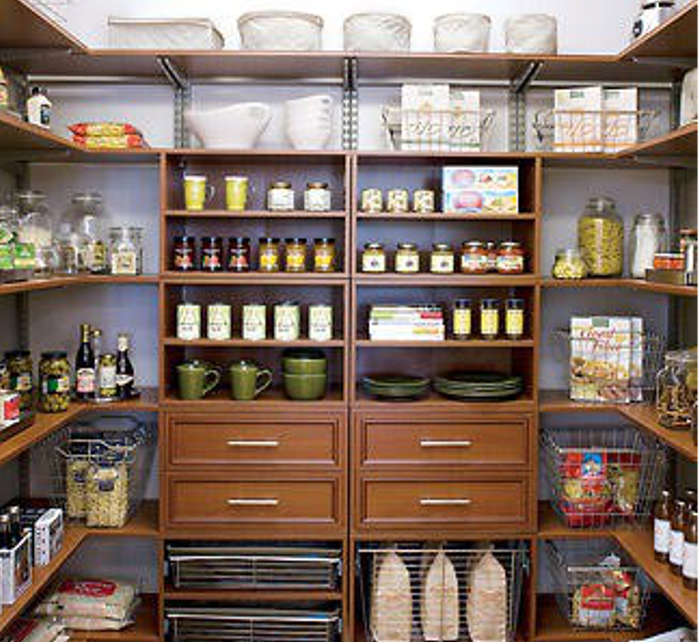 If you need help organizing your home, Closet Envee is ready to assist you in whatever your personal needs are. Don’t Make the Spare Room the Clutter Closet!